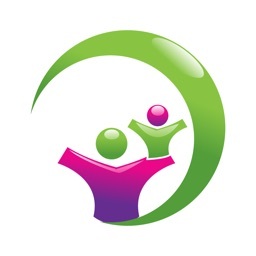 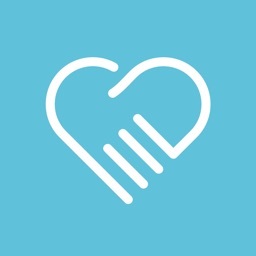 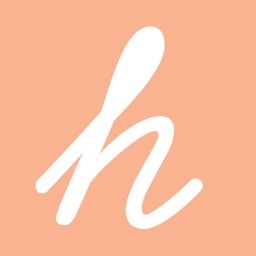 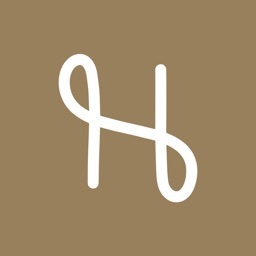 Hello Mums is an award-winning babysitter and nanny service. 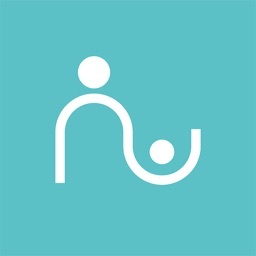 Now operating in London and Budapest, our app allows parents to book a local, trusted babysitter at the tap of a button. Our app is free to download and use. 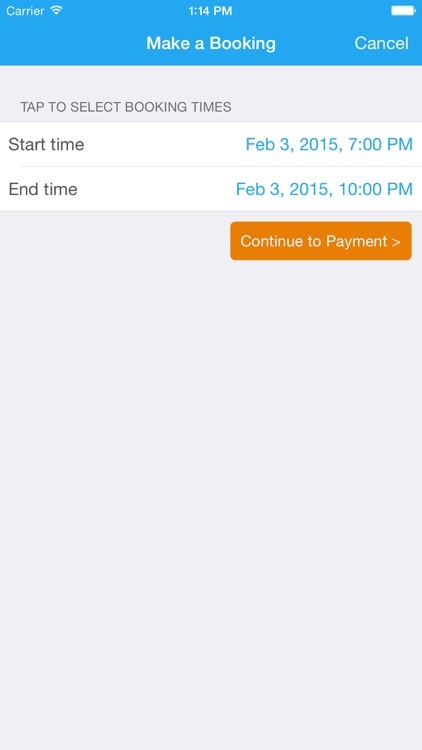 For each booking you make we charge a booking fee that you can pay via the app. 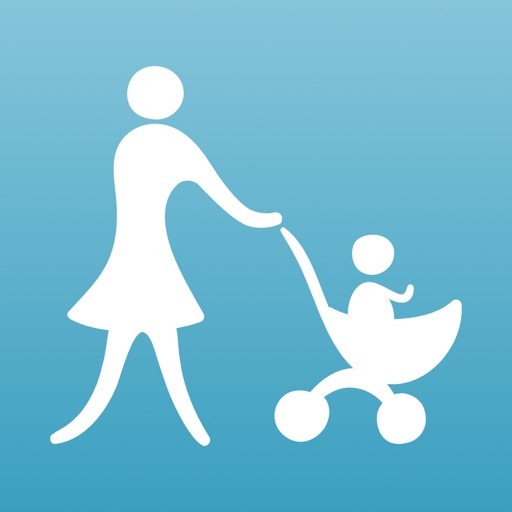 Our app will then automatically find you the most suitable babysitter that lives closest to you so that you don't have to worry about covering a taxi ride home. 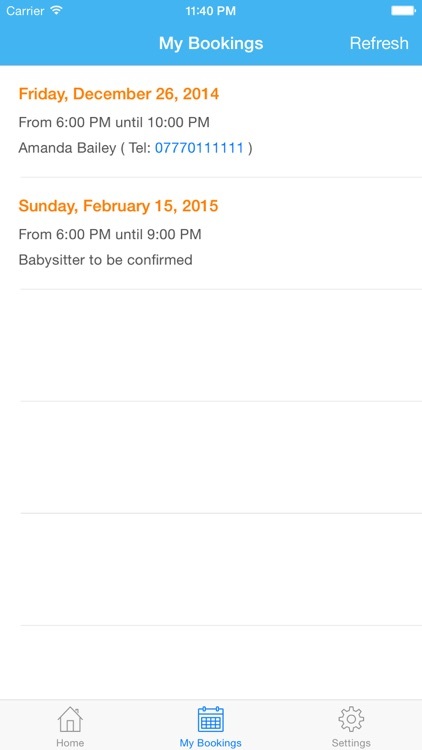 After your booking has ended you pay the babysitter their fee directly. 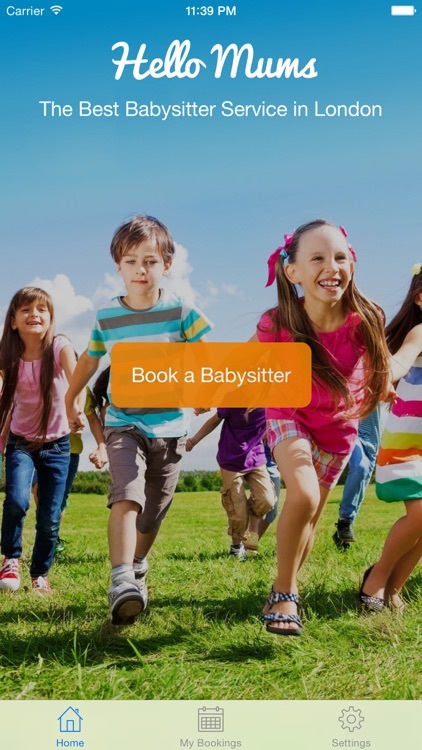 All of our fees, and our babysitter's fees, can be found on our website.